Welcome back to another busy night of NBA action. It’s the last night of play before the All-Star break for most teams and there are 11 games on the schedule, which should mean no shortage of entertainment. 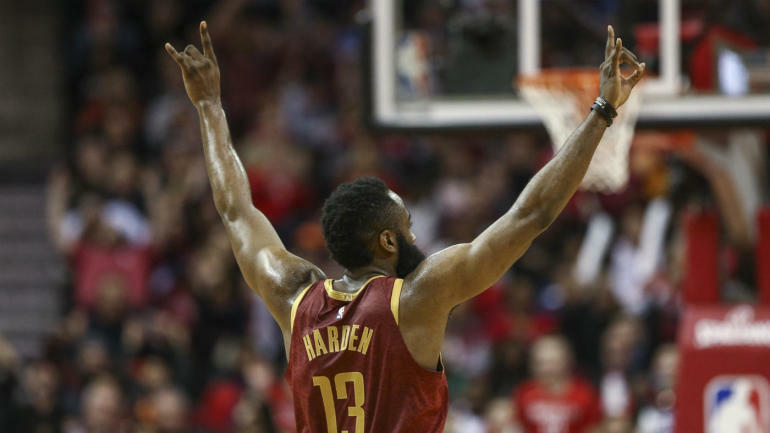 Also, James Harden has extended his 30-point streak to 31 games as the Rockets take on the Timberwolves. Plus, the Kings will take on the Nuggets in what could be a preview of a first-round playoff series in the West. Finally, to close the night, the Trail Blazers will host the Warriors in a Western Conference showdown.